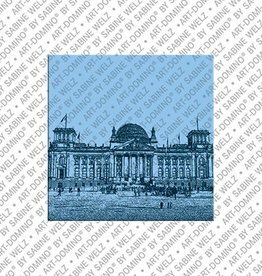 Magnets with city motifs from many small and large cities in Germany, Europe and the world. 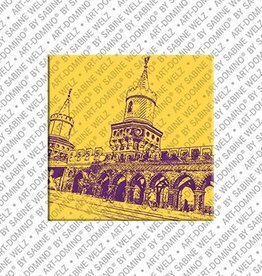 Since 2015 they are available, the smallest pictures of the urban artist Sabine Welz. 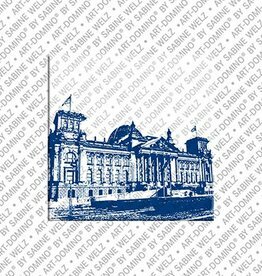 The ART-DOMINO® magnets! 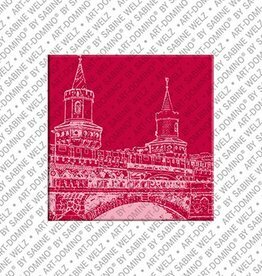 Not only can they beautify refrigerators and magnetic boards, they can also create small, colorful and unique souvenirs for a pleasant trip or short break. 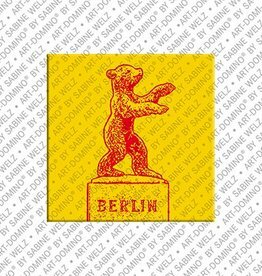 In the shop you will find magnets with more than 1,500 motifs from many German and international cities from Aachen to Zurich. 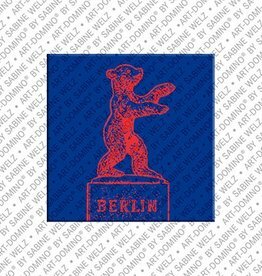 Magnet with motif of the Berlin Bear in Berlin, size 4 cm x 4 cm. 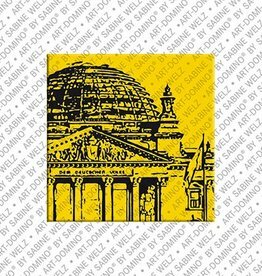 Magnet with motif of the Reichstag dome in Berlin, size 4 cm x 4 cm. 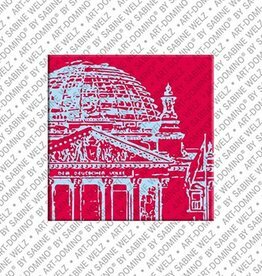 Magnet with motif of the Reichstagsgebäude in Berlin, size 4 cm x 4 cm. 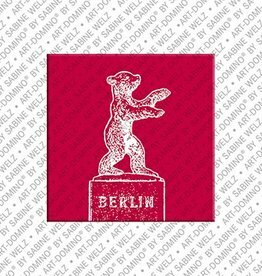 Magnet with motif of the Elephant Gate - Zoo Berlin in Berlin, size 4 cm x 4 cm. 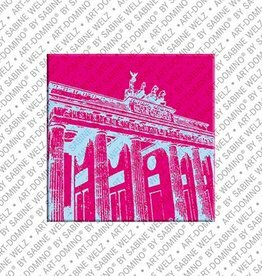 Magnet with motif of the Oberbaumbrücke in Berlin, size 4 cm x 4 cm. 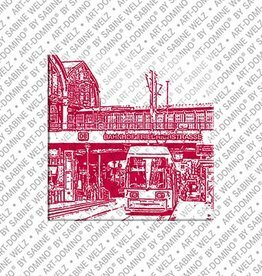 Magnet with motif of the Station Friedrichstrasse in Berlin, size 4 cm x 4 cm. 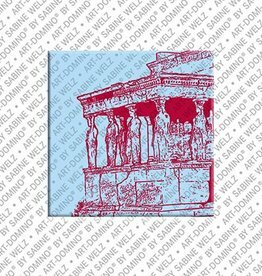 Magnet with motif of Athens, size 4 cm x 4 cm. 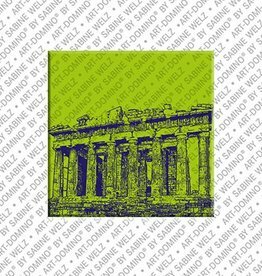 Magnet with motif of Acropolis in Athens, size 4 cm x 4 cm. 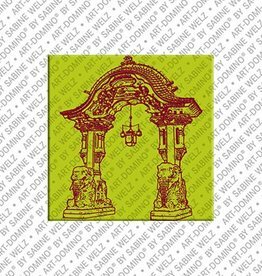 Magnet with motif of Nike temple in Athens, size 4 cm x 4 cm. 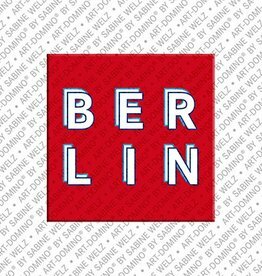 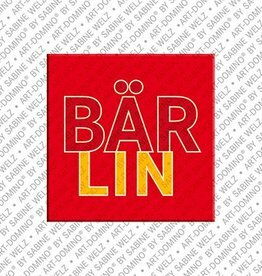 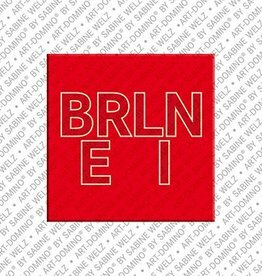 Magnet with motif of Berlin, size 4 cm x 4 cm. Magnet with motif of the Brandenburg Gate in Berlin, size 4 cm x 4 cm. 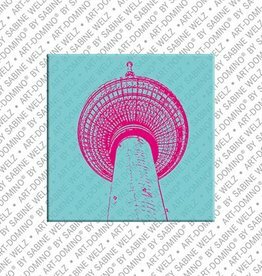 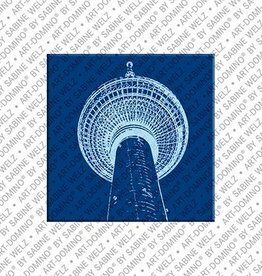 Magnet with motif of the elevision tower in Berlin, size 4 cm x 4 cm. 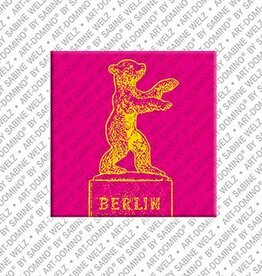 Magnet with motif of the Kurfürstendamm in Berlin, size 4 cm x 4 cm.